This item is flammable and cannot be shipped by air. It MUST SHIP BY GROUND ONLY in the continental United States and Canada. DO NOT SELECT USPS FOR A SHIPPING OPTION!!! Please select FedEx ground ship option for your order at checkout. VpCI286 cannot ship to other countries so is unavailable for purchase outside the continental US and Canada. 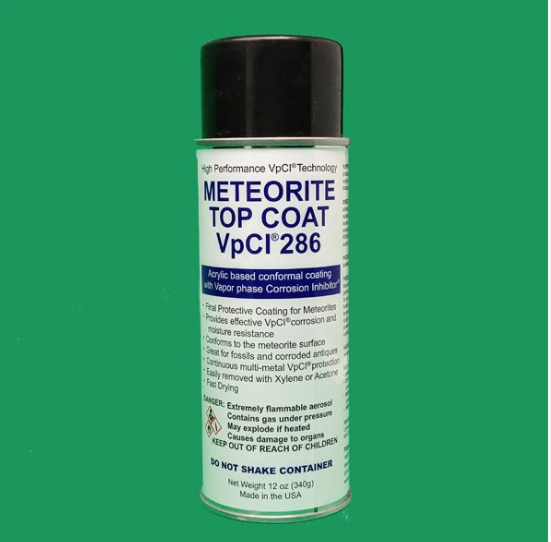 VpCI286 is a specifically designed spray coating containing a vapor corrosion inhibitor to prevent the rusting and corrosion of your meteorite after cleaning and stabilizing. DO NOT SHAKE THE CAN! Shaking may cause air bubbles. I’ll repeat that. You don’t want air bubbles on your specimen, so DO NOT shake the can. 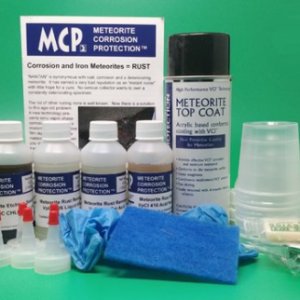 DIRECTIONS: Apply to clean and prepared meteorite. Spray top to bottom, allowing coating to flow around and into any crevices. Rotate meteorite 90° and repeat application. If your specimen is subject to frequent handling, we suggest several additional applications. 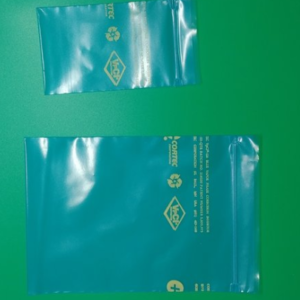 VpCI286 is easily removed using aromatic solvents (e.g. xylene) or short chain ketones (e.g. acetone). FOR FOSSIL PRESERVATION AND CORRODED ANTIQUES:Apply a thin coat to the surface. Allow to dry completely. Multiple thin coats may be required.